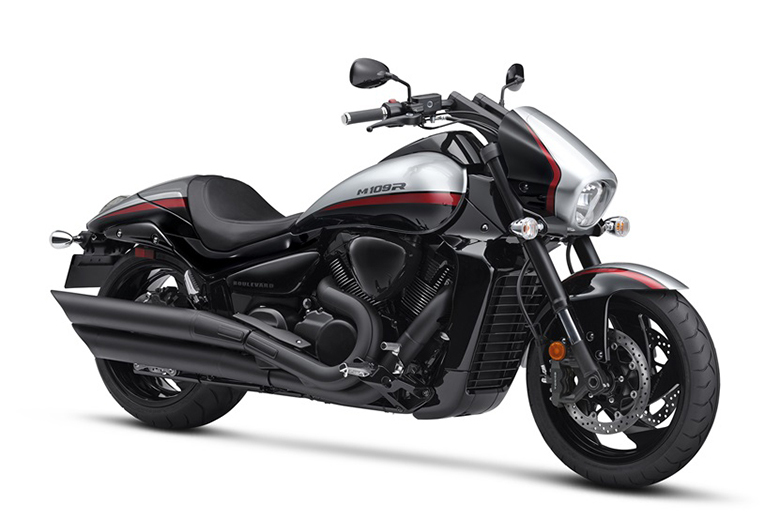 The Yamaha brand is well-known for its performance and agility. The newly launched 2018 Yamaha Zuma 50FX Scooter is proof that the Yamaha brand is included among the list of Best Scooter Brand in the World. 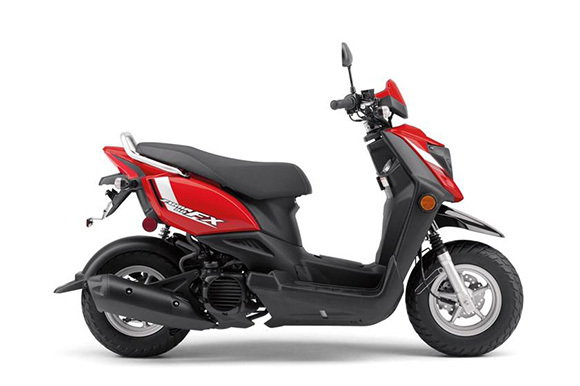 The new Zuma 50FX is one of the best sporty scooters provides ultimate fun ride with its highly efficient engine. It features plenty of storage under its seat. The comfortable seat is another amazing factor that adds to its valve. 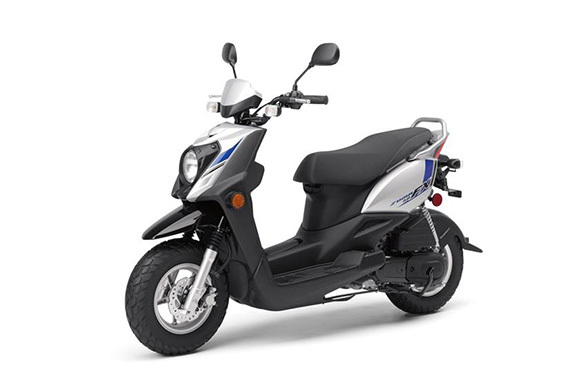 The review of the new 2018 Yamaha Zuma 50FX Scooter with its price and specifications are written below. The new 2018 Yamaha Zuma 50FX Scooter features an impressively powerful liquid-cooled 4-stroke engine. This engine contains powerful 3-valve technology which makes it quite powerful plus the amazing thing is that it requires low regular maintenance. 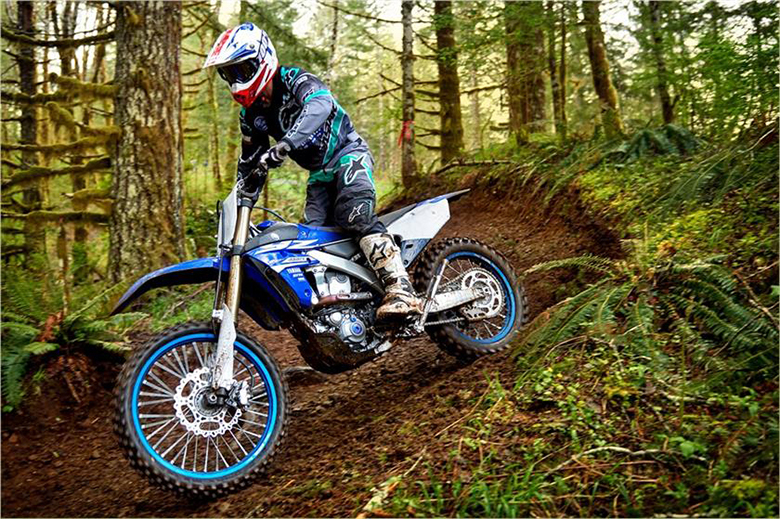 The use of the latest electronic fuel injection system containing 19 mm of throttle bodies offers amazing fuel mixture under all conditions better than 2018 Yamaha Zuma 50 Scooter. This scooter achieves incredible fuel economy up to 132 mpg while it has the fuel storage capacity of about 1.2 gallons. 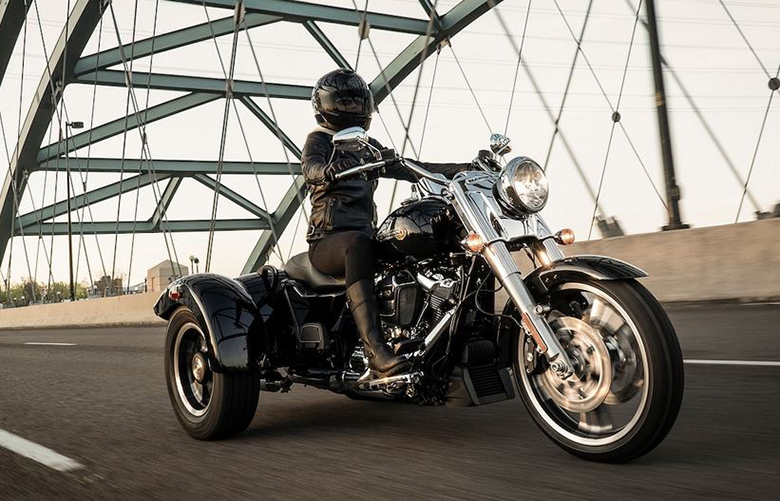 Thanks to the fully automatic V-belt transmission that offers an easy and twist the throttle go operation. The new push-button electric starting provides an ease of operation. The new air-induction system and exhaust catalyst technology proved very helpful in reducing air pollution. 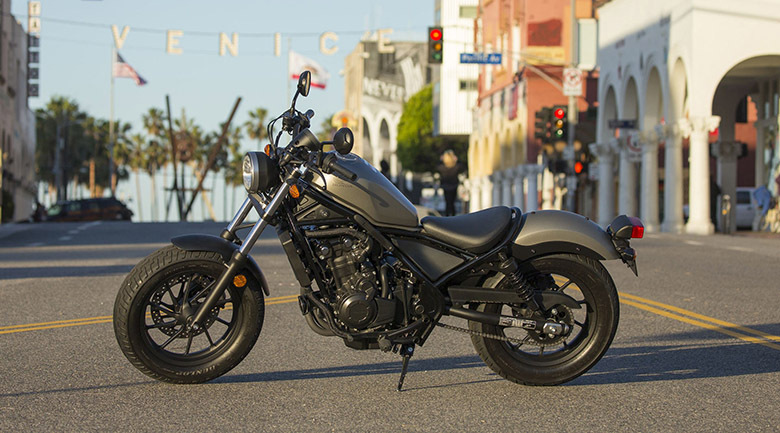 The new 2018 Yamaha Zuma 50FX Scooter features the large-gauge steel pipe frame that provides impressive strength and rigidity. Its fuel tank is positioned low in center tunnel offering impressive centralized mass and extra convenience. The best feature is that the tank can be refueled without even opening the seat. 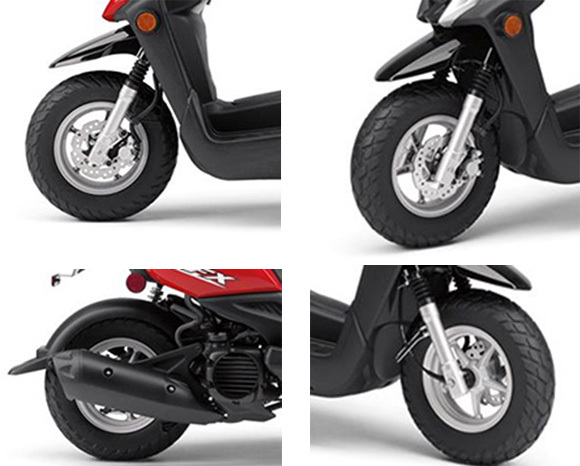 Like in the 2017 Yamaha Zuma 50FX, this new scooter also features the powerful braking system that consists up of wave-shaped 180 mm front disc brakes and rear drum brakes that combine for serious stopping power. The new fat front and rear 120/90-10 have been designed for impressive look and they ensure to have a stronger grip pattern. 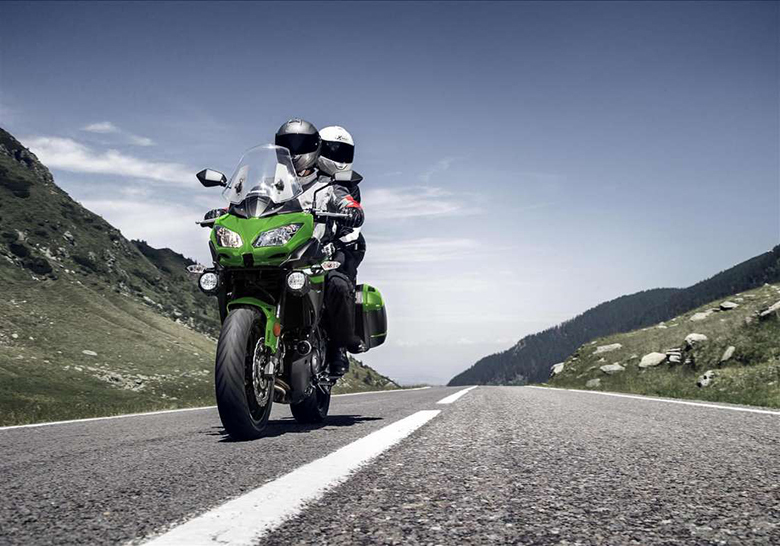 The new wide handlebars guarantee that rider can also have outstanding handling experience. 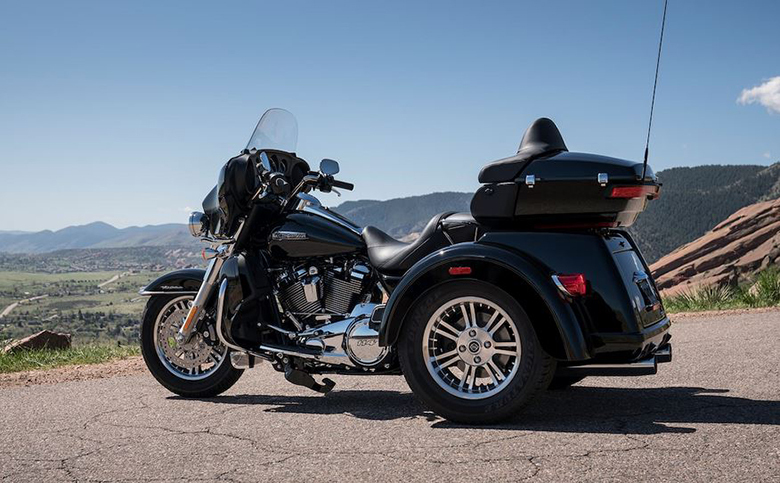 The latest rear cargo racks include an integrated grab bar. The new 2018 Yamaha Zuma 50FX Scooter comes with an under-seat trunk that is large enough to hold an XL size full-face helmet with the holding capacity of 23 liters. 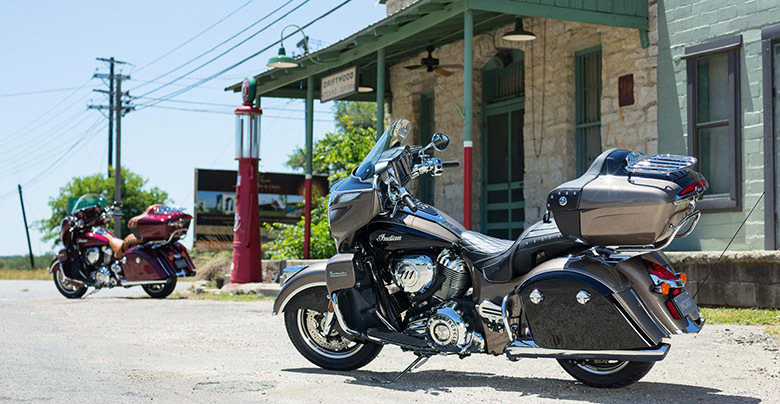 The newly launched fuel gauge adds to an ultimate confidence and rider convenience as well. 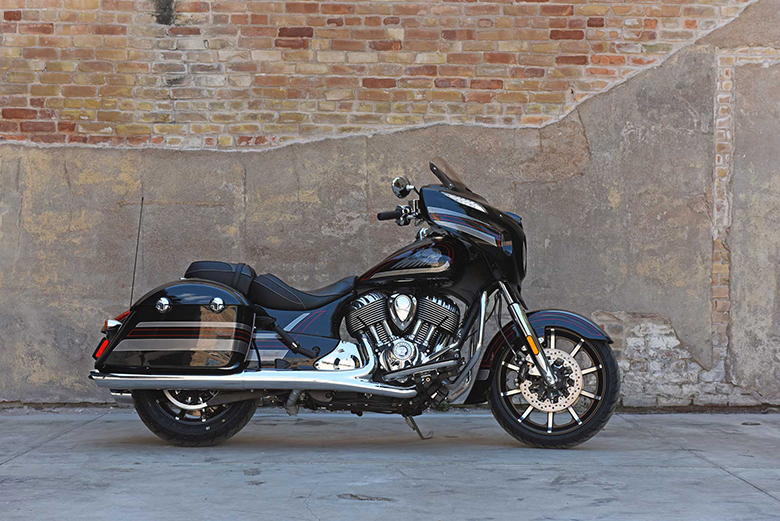 The latest single headlight design having an impressive clear turn signals guarantee a sporty visual identity. 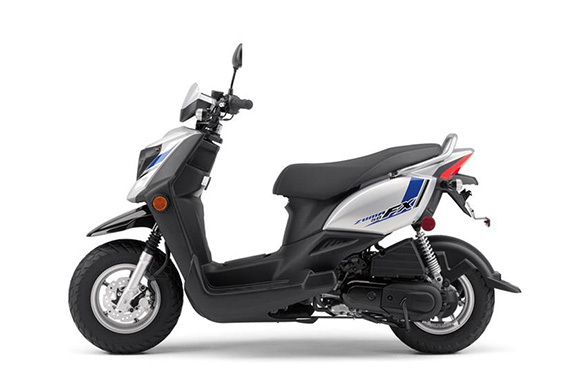 The new 2018 Yamaha Zuma 50FX Scooter is available with the price of $2,599 only. 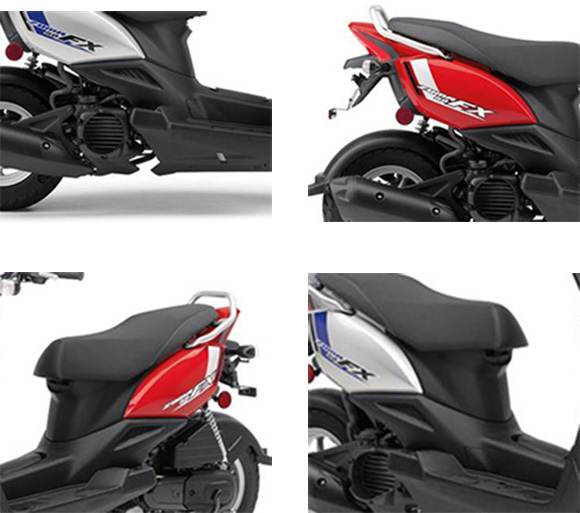 It comes with two different color combinations i.e. Heat Red and Quick Silver and is available from October 2017. 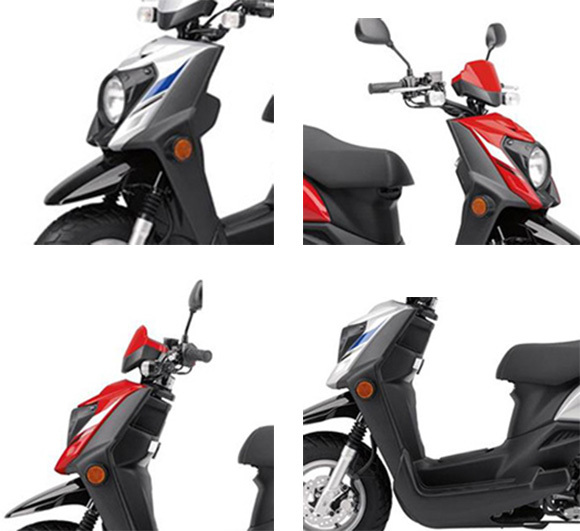 This article is about the review of the newly launched 2018 Yamaha Zuma 50FX Scooter and it is covered under the best bikes review site www.bikescatalog.com. 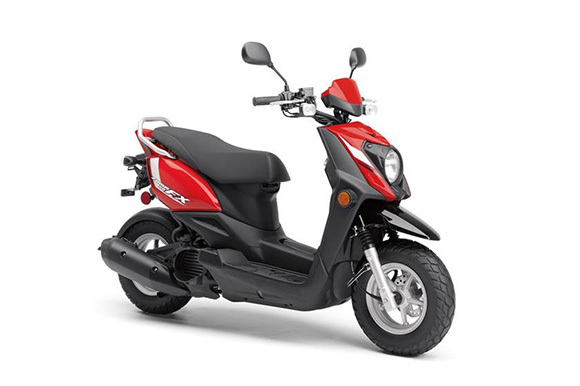 This scooter contains an impressively powerful engine with quick acceleration and power delivery ability. The overall chassis is kept attractive and is light in weight. The scooter features an impressive suspension and braking system. In short, those who want good and economical scooter should prefer 2018 Yamaha Zuma 50FX Scooter for their daily routine.